As the credit cycle turns, what will be the impact across different regions and sectors? Moody’s Credit Trends will focus on credit outlooks and risks for 2019, as well as the longer-term vulnerabilities to watch out for. The event series will engage key market players – investors, issuers, economists, regulators and credit analysts – and look beyond the headlines to provide a comprehensive market view for the year ahead. Building on the success of our annual Credit Outlook conferences over the past years, the new Credit Trends series delivers even more global insights by combining investor, issuer and analyst views on key credit drivers for 2019. - Which industries are most exposed to carbon transition and physical climate risks? -	Which corporate governance practices are most relevant to creditors? Why are global credit conditions weakening? Will the growth, funding and liquidity landscape change over the next 12 months? How will US trade policy affect sectors and regions? What are the geopolitical risks and how significant are they? Which are the longer-term credit risks to watch out for? What is the outlook for sovereigns as the credit cycle turns? What are the drivers and risks to growth in the region? How will China balance a slowing economy, deleveraging objectives, tensions with the US? What are APAC sovereigns’ exposure to and buffers against tightening financing conditions? How will the political outlook drive sovereign credit in 2019? How resilient are the banks to market and credit shocks? Are banks prepared for the next downturn? How strong are Asia Pacific banks in withstanding potential shocks? What are the new risks and sources of competition? How strong are corporate and infrastructure fundamentals as the credit cycle turns? What are the challenges facing rated Asian corporate and infrastructure issuers in 2019? How have trade tensions affected credit quality and could they lead to contagion risk? ‍How will slowing Chinese growth impact entities there and elsewhere in Asia? What are the key risks to focus on for Asian high-yield issuers given the extended market volatility? 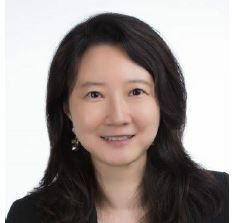 Ken Hu, Chief Investment Officer, Fixed Income, Asia Pacific, Invesco Ltd.
Sally Chen is the IMF’s Resident Representative for Hong Kong SAR, covering financial market developments in the Greater China region. Additionally, in this capacity, Sally engages with academia, think tanks, media and market participants as she coordinates the Fund's outreach in Hong Kong. Ken Hu joined Invesco in April 2014 as Chief Investment Officer, Fixed Income, Asia Pacific, overseeing all fixed income investment products and processes in the region. Ken has over 24 years of experience as an investment management professional, with substantial experience in fixed income leadership positions. He won the Manager of the Year – Asia Fixed Income in the Benchmark Fund of the Year Awards 2017. His managed Invesco Asian Bond Fund also won the Best-in-Class Fund for the year. Christian de Guzman is a Vice President – Senior Credit Officer with Moody’s Sovereign Risk Group. Based in Singapore, he covers a portfolio of sovereigns and multilateral development banks in Asia Pacific, including Japan, Korea and a number of Southeast Asian credits. 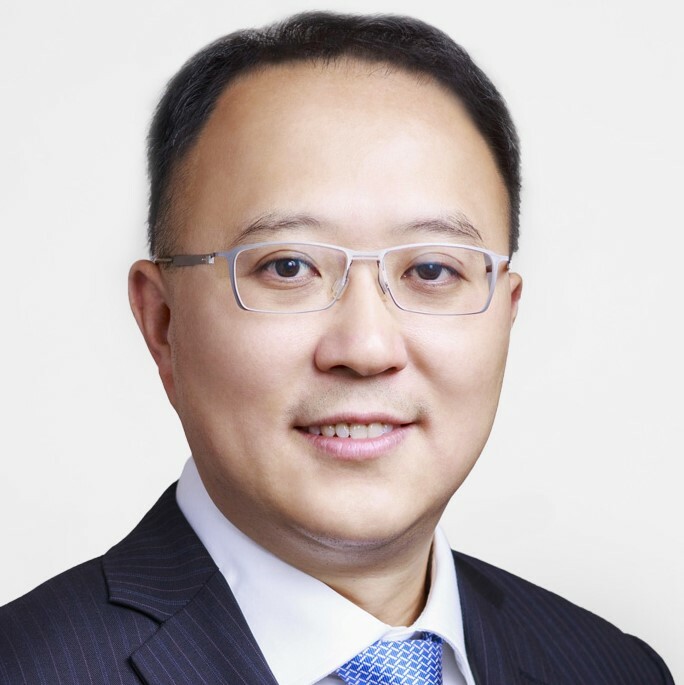 Clement Wong is a Associate Managing Director and Team Leader in the Corporate Finance Group. Based in Hong Kong, he covers Chinese corporate entities in various industries except the property sector. 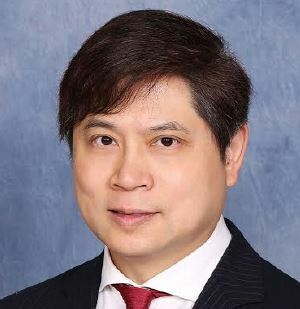 Gary Lau is the Managing Director for the Corporate Finance Group in Hong Kong. Gary manages analytical teams in Hong Kong, covering corporate ratings in North Asia (ex-Japan). 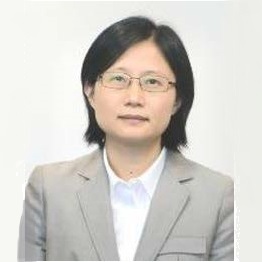 Gloria Tsuen is a Vice President - Senior Credit Officer in Moody’s Corporate Finance Group. Based in Hong Kong, Gloria covers a portfolio of corporates in Hong Kong, China, and Korea across a diverse range of industries. 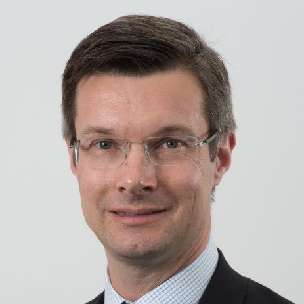 Ian Lewis is an Associate Managing Director for Moody’s Corporate Finance and Project & Infrastructure Finance Groups, based in Singapore. In this role, Ian manages a team of ratings analysts for ASEAN, with a focus on key sectors including autos, chemicals, metals & mining, steel, telecommunications, regulated utilities, transport and social infrastructure. Laura Acres is a Managing Director with Moody’s Asian Corporate Finance Group. 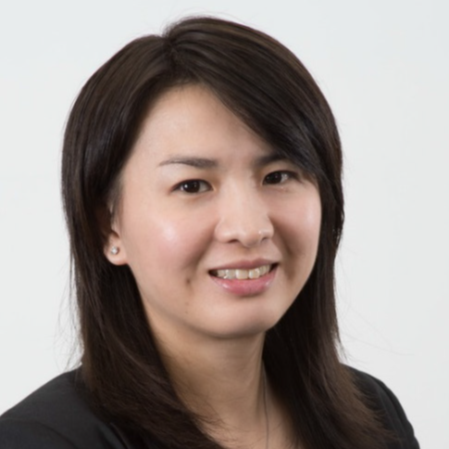 Based in Singapore, she leads a team of analysts who rate corporates across a variety of sectors in South and Southeast Asia. Dr. Michael Taylor is a Managing Director for Moody’s Investors Service. He is also Moody’s Chief Credit Officer for the Asia Pacific region. Michael leads regional research, particularly with a cross-sectoral and macro credit focus, as well as coordinating major regional analytical initiatives. 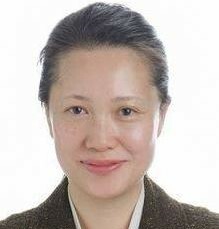 Minyan Liu is an Associate Managing Director for the Financial Institutions Group in Asia. Based in Hong Kong, Minyan is responsible for the management of Moody’s bank credit portfolio in Greater China, Korea and Mongolia. Stephen Long is a Managing Director co-responsible for Moody’s global bank ratings. He is based in Hong Kong and primarily focuses on bank ratings in the Asia Pacific region. He is also responsible globally for Moody’s ratings of non-bank financial institutions. Terry has over 25 years of experience in credit ratings and bank credit risk management. As a Managing Director, based in Singapore, he leads Moody’s Public, Project & Infrastructure Finance in Asia Pacific. He assumed his position in February 2015.